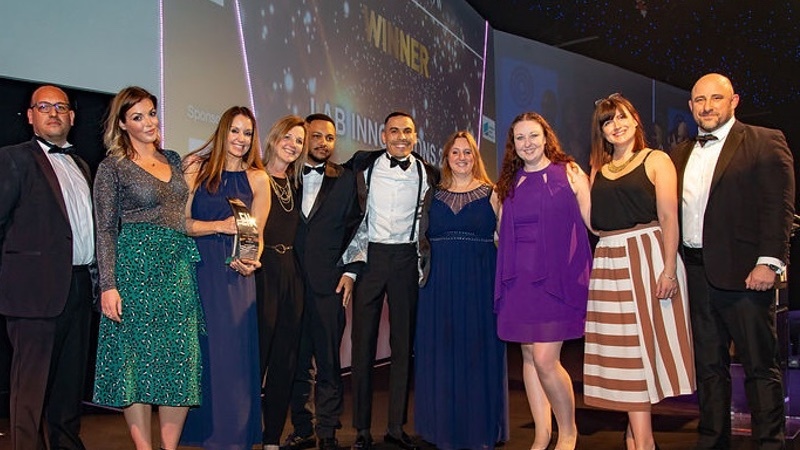 Lab Innovations, the UK’s only trade show dedicated to the laboratory industry, has won the prestigious ‘Best Trade Show’ Exhibition News award. One of the key awards of the exhibition industry. 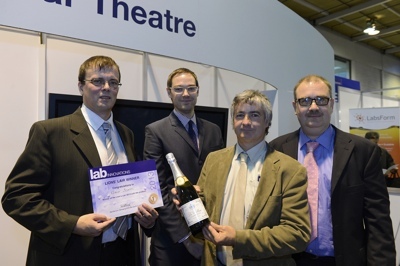 Recognition by the Exhibition News (EN) Awards underscores the value of attending Lab Innovations for visitors and exhibitors alike. Lab Innovations beat a strong field of 12 shortlisted shows, including the Farnborough International Airshow. Independent research shows a 43% increase in lab managers, a 53% increase in lab technicians and a 125% rise in procurement managers attending the 2018 show. Attendee satisfaction scores are also up year-on-year, with 80% of visitors and 92% of exhibitors also seeing Lab Innovations as being important to their business and 76% immediately rebooking for 2019. The broad mix of relevant visitors and exhibitors at Lab Innovations are among the drivers for such remarkable exhibition growth and attendee satisfaction. 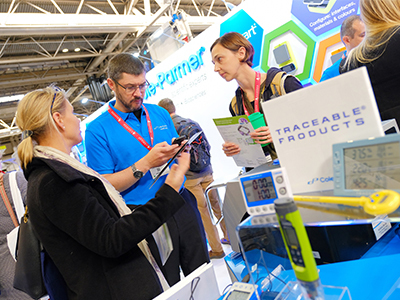 Also core to the event’s success is its vast array of laboratory products on show, along with its wealth of networking and educational opportunities, with four scientific lecture theatres with daily keynote speakers. In 2018 this included science broadcasters Maggie Philbin and Steve Mould who were sourced with support from the show’s partnership with The Royal Society of Chemistry and publication Laboratory News. Alongside these and other leading UK science-focused institutions, the show’s 15-strong advisory board, also helped to deliver highly relevant and compelling content for the show floor, as well as CPD-accredited conference streams.